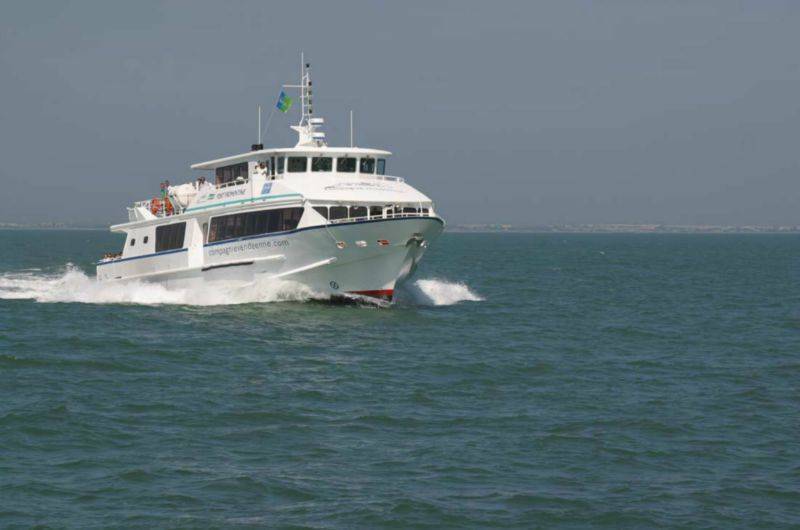 Are you keen to enjoy a trip out to sea during your holiday in the Vendée ? Head off for a day and explore the islands of southern Vendée with the Inter-Îles company, which has excursions to Fort Boyard, Ile d’Aix and Ile de Ré, setting out from La Rochelle and La Tranche-sur-Mer (in July and August). Together with the Vendée Company, you can explore Ile d’Yeu, setting out from Saint-Gilles-Croix-de-Vie and Fromentine. The landing stage on the beach at La Tranche-sur-Mer, which accommodates the boats setting off for Fort Boyard, Ile d'Aix or Ile de Ré, is located 6km from Le Clos des Pins campsite and Les Conches beach. The ticket office is located 300m from the beach’s landing stage, next to the central car park (it is recommended that you book your seats in advance). 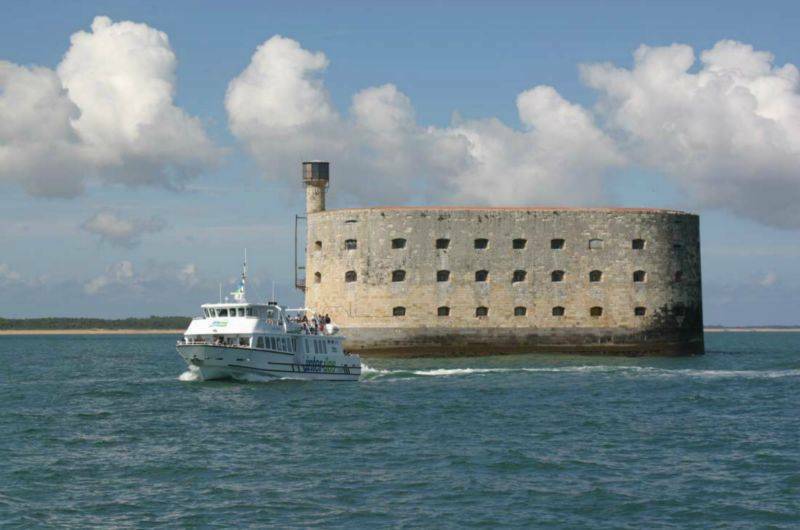 • Combine two destinations with the "stopover on Ile d'Aix" trip, which approaches Fort Boyard. 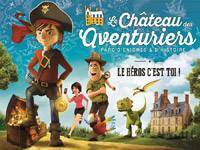 • Combine two stopovers with the "stopover on Ile d'Aix plus a stopover in La Rochelle" trip. • Head off on a journey of discovery during a day on Ile de Ré where the "Return sprint features a stopover on Ile de Ré". 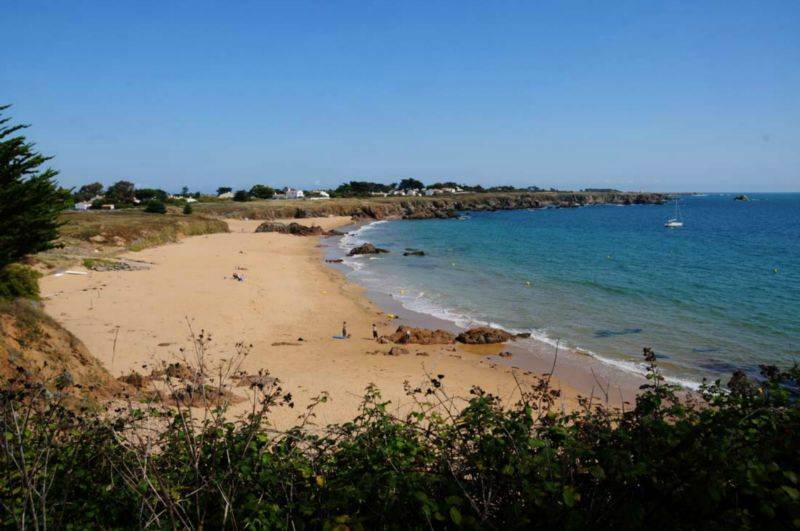 Combine holidays on a campsite, sea trips and exploration of the islands of the Vendée and southern Vendée.